Staring down a challenging issue can be daunting no matter how many years of experience you have under your belt. 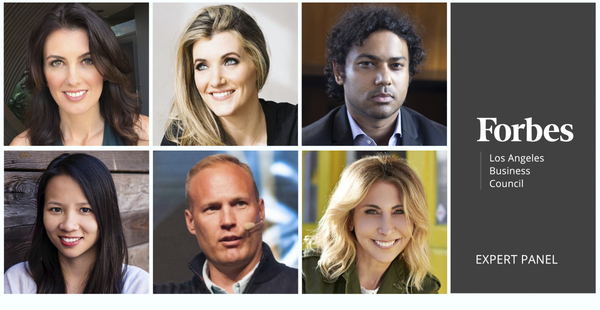 We find it’s helpful to crowdsource solutions from other seasoned entrepreneurs and business leaders, so we asked a panel of Forbes Los Angeles Business Council members to share some of their go-to problem-solving techniques. Here’s what they had to say. LA entrepreneurs share their best approaches to problem-solving. When I have a tricky business issue to navigate, I gather some expert opinions from trusted colleagues. Developing and maintaining relationships with other business owners is important to your overall success. Also, finding a solution (after asking a few of my colleagues) may involve asking for a referral to an expert for further advice. – Diana Bianchini, Di Moda Public Relations, Inc.